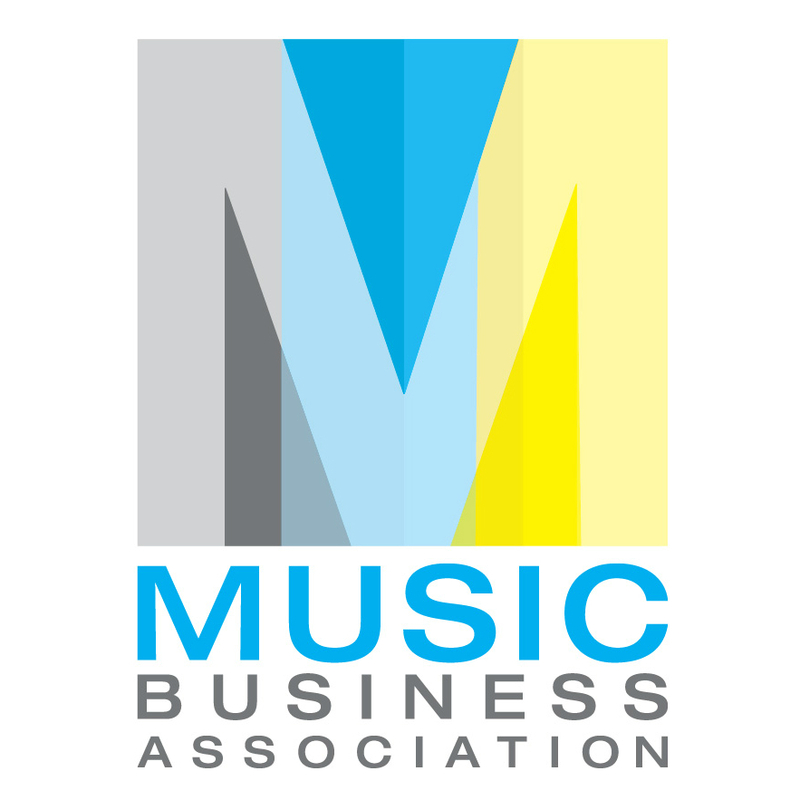 The Music Business Association (Music Biz) will bring its popular Metadata Summit back to Nashville this year on Monday, May 16, during the Music Biz 2016 convention at the Renaissance Nashville Hotel. The fourth annual Summit will feature a keynote presentation from SOCAN’s Michael McCarty, Chief Membership & Business Development Officer, and Jeff King, Chief Operating Officer, who will discuss global revenue, discovery, and attribution, as well as sessions on international infrastructure, new business models tied to metadata, and global publishing data featuring top executives from major companies such as 7digital, AFEM, Beggars Group, BMI, Consolidated Independent, County Analytics, Dart Music, DDEX, Digimarc, Loudr, MovieLabs, Music Week, PledgeMusic, PRS for Music, Rough Trade Music Publishing, SOCAN, Syntax Creative, and TGiT. First held at Music Biz 2013 in Los Angeles, the Metadata Summit provides a rare opportunity for industry heavyweights, startups, artists, managers and anyone with an interest in digital music to discuss important data issues with the goal of ensuring high-quality data, decreasing revenue loss, and guaranteeing that customers can easily find and discover music. The event has drawn record crowds in previous years, leading to the creation of the Music Metadata Style Guide, currently in its third update, which provides a set of common naming conventions and data entry standards for companies to use when listing, ingesting, and managing digital music. Admission to the Metadata Summit is included with the price of a full Music Biz 2016 registration. Music Biz members may also pay $99 and non-members $129 for access to the Metadata Summit and all other Music Biz 2016 events on May 16 only. These one-day passes can be purchased now via Eventbrite. With US & European markets maturing, how does one capture the exponential growth coming from the BRICS? Are you globally focused with a supply chain integrated across Asia, Africa, and South America? What are the economic, technological, and cultural challenges to growing your digital business (and properly delivering your assets) to partners with burgeoning digital opportunities? This panel will explore the best path to global market reach and consider the infrastructure and demands that go hand-in-hand with expansion. Publishers and digital music companies alike can generally agree on the importance of music metadata, but the transfer, management, and use of that data is often the topic of spirited debate. In the extremely fragmented world of digital music rights, the exchange of information needed to license, track, and account for music usage is critical for music startup operations — and sensitive or highly confidential for rights holders. This panel opens a conversation about issues related to sharing, organizing, and leveraging information about songwriters, song owners, and song ownership shares. In addition, this panel highlights the surprising challenges faced by both music publishers and digital music companies in the metadata-driven business of modern rights management. In November of last year, a global partnership was announced between Music Biz and AFEM (Association for Electronic Music). As part of their joint work streams, the groups are planning a launch of the #GetPlayedGetPaid brand at Music Biz 2016 during the Metadata Summit. #GetPlayedGetPaid is set to serve as a promotional vehicle to help educate DJs, producers, artists, songwriters, and more to make sure they are getting paid for their creative works, as well as discuss the transformative challenges necessary to make these processes better on a global scale. Details and next steps for the brand will be discussed during this session.